I feel as though this is extremely late...I've been so behind with my project life this month. Trying to stay organised and on schedule isn't something that comes easy to a girl like me, I mean this post is already a week later than I wanted. February started with a loving start, with my first event of the year at URBAN DECAY in Selfridges and meeting up with Sam and Charlee. Late birthday celebration for a friend and some cosy time with Tom, which seems extremely rare these days but always so lovely. In between these lovely social moments, I also had a job interview, gained and started the job all in the space of a week, ekk! Overall, the month of february has been hectic with work and quiet within my social encounters, but I spent this month spending a few hours between shifts and sleeping, enjoying a few after work drinks at 6am. Going on dog walks with my aunty and being treated to starbucks and hot chocolate by my daddy on Valentines Day. And between ALLLL of that, I've been testing a few too many makeup looks, eyeshadows and winged liner have been ON POINT, lately. Oh, and obviously I got a new blog layout and of course had to show that off. 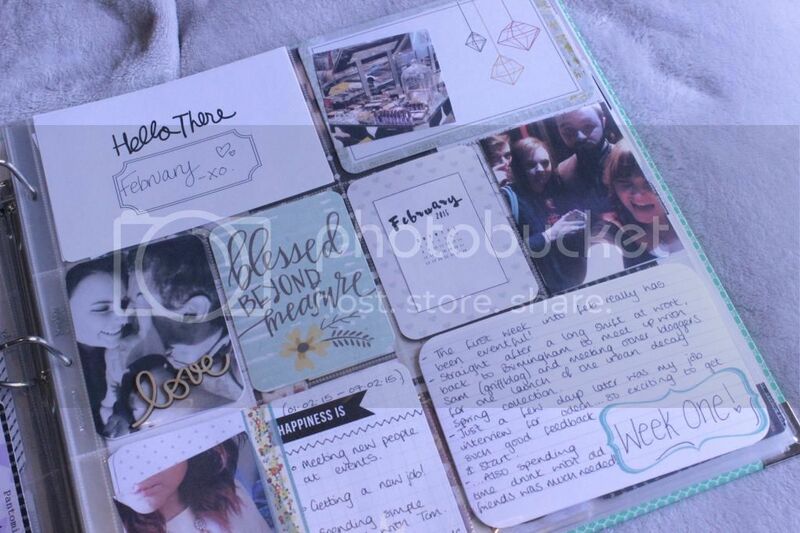 And with my project life, I've been obsessing over scrapbook essentials. So me being me thought I'd share with you my recent purchases, mainly because us scrap booking guys and girls of the UK seem to have very limited shop to pick up cute things. I may be wrong, but I always need to go for fair values price...I can't afford thing which are £5 for one item. However, shops like the works, the range and hobby craft have fast become my best friends. So you may or may not be aware that I've always been the creative type I've just not always had the chance to express it. Finding these pieces recently has really given me that chance to attempt different ways of adding pieces to my scrapbook. And the scary thing, everything here cost almost only £1 each...and that's a price I can work with, so seriously any scrapbookers or crafty people head to THE WORKS website to see what'll look great in your project life! I really want ot start one of these they are so cute! This is so cool and you picked up some great stuff. 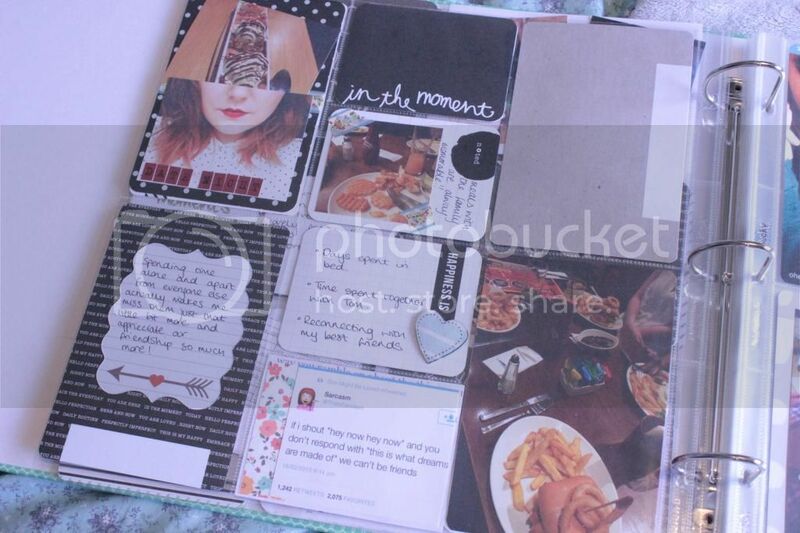 If I had a printer I would have a project life scrap book, I can't stop looking through other peoples! 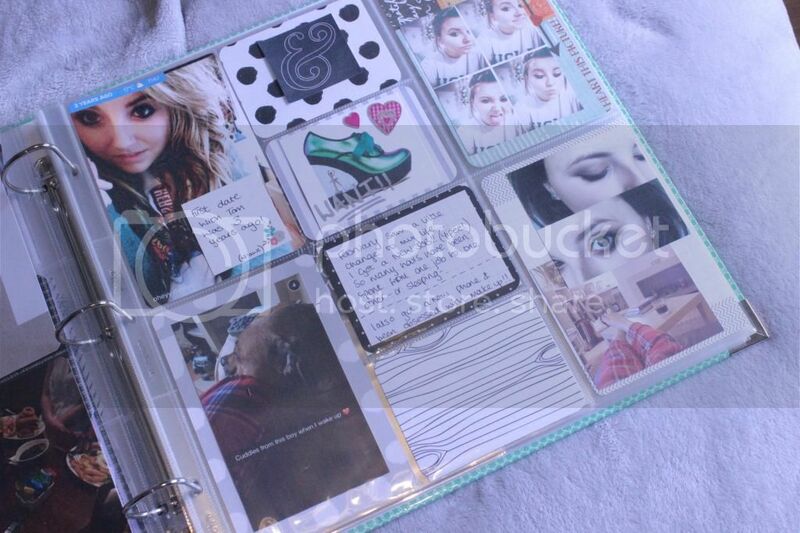 Such a cute and creative way to document your life! 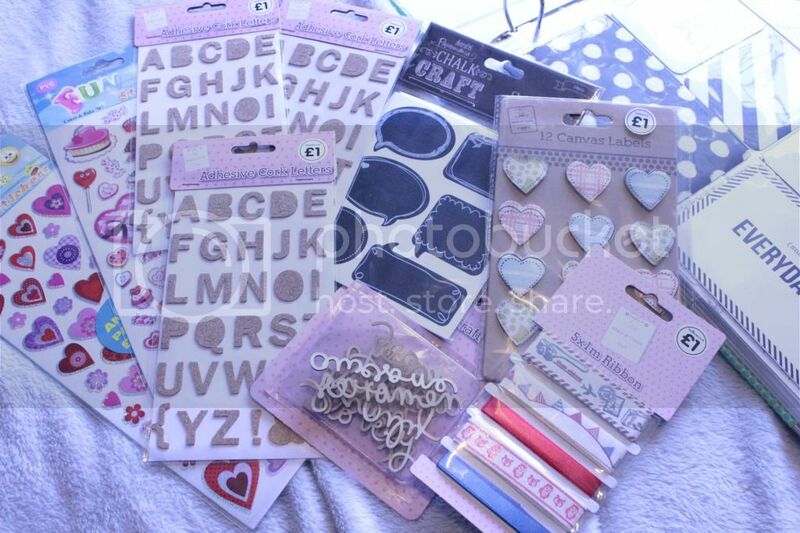 I love those little scrapbooking decoration you picked up too, especially the little hearts! omg, i love it! everything looks so cool, you picked up very nice stuff! Oh my, I really need one of these in my life! Can't wait to see next month's post!! I 100% highly recommend starting one of these, I love mine! Oh thank you so much!? 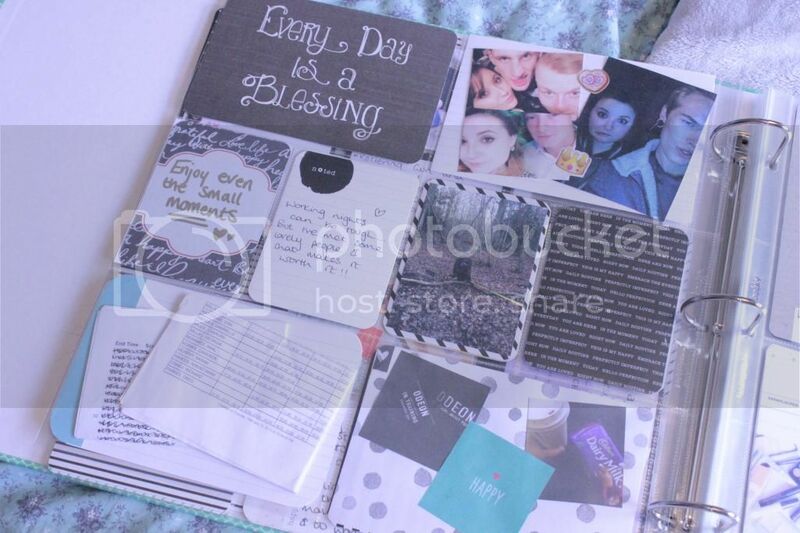 I picked up a printer in the sale just a few days before purchasing my scrapbook, was such a good idea for me! Something to distract me from the work a little sometimes!